Location of The Performance Series Race 4 Revealed! | JustRunLah! Location of The Performance Series Race 4 Revealed! 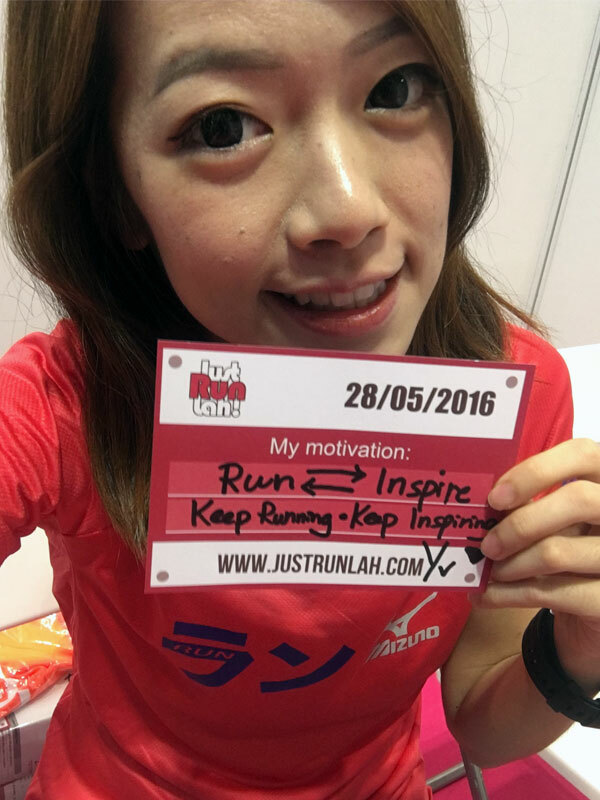 With the objective to bring runners through unique iconic landscapes of Singapore, the Race 3 of The Performance Series last weekend attracted 5500 runners to come together at Gardens by the Bay and celebrate SG51. Three areas – North (Punggol – Coney Island), West (Jurong Lake), Central (Gardens by the Bay) – of Singapore were covered, and next The Performance Series Race 4 (on 9 October 2016) will bring you to Bedok Reservoir, the eastern part of Singapore! A very popular recreation area for the Easties! 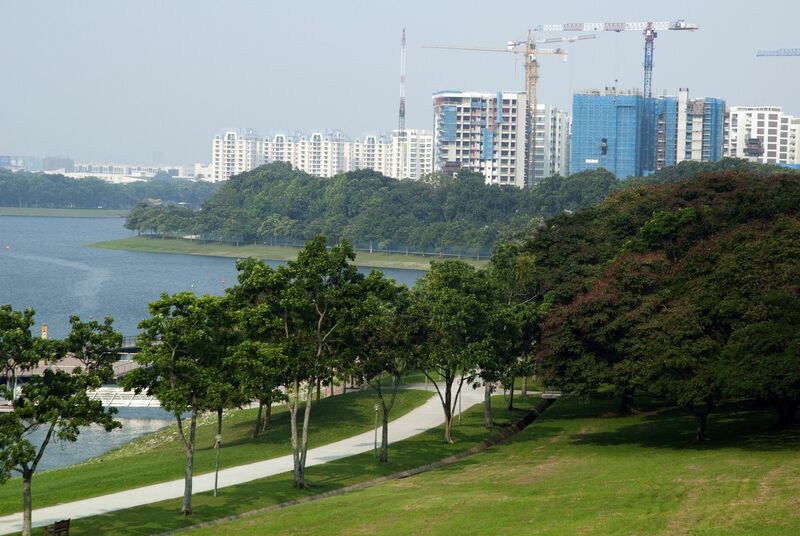 Bedok Reservoir is voted as one of the iconic running routes in Singapore with breathtaking views. It is located in the north of Bedok New Town, near Changi Airport (just off PIE) and has a lovely closed loop around the lake of roughly 4.3km. The loop is a combination of paved and gravel paths. It has been widely used for many water sports and running events. Many runners, schools and organizations conduct regular runs here for it is well lit, traffic-free and flat. You can concentrate on your run without having to watch out for oncoming cars. So if you plan to #TranscendYourself by aiming a new PB, don’t miss out TPS Race 4 for a faster run! 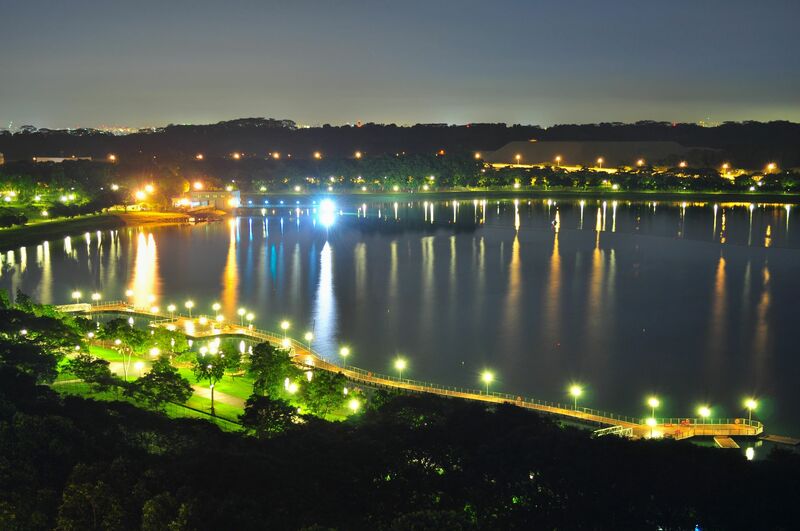 Experience the spectacular view of the reservoir! Bedok Reservoir is also an ideal running spot where you can have a quick escape from the bustling cosmopolitan life and run for inspiration! If you want to #TranscendYourself by just feeling better, come run around Bedok Reservoir with your family or friends during sunrise and indulge in a refreshing sense of tranquility! Because runners are also the nature lovers! With more than 14000 wetland plants added along the reservoir as part of the Active, Beautiful, and Clean (ABC) Waters Programme, Bedok Reservoir features a diverse mix of flora and fauna. You can stay longer after TPS Race 4 for bird watching and if you are lucky, you can spot rare bird species or swallows playing by the water, little herons wading along the banks of the reservoir and kingfishers diving for their food. While burning off the extra calories with other like-minded runners (GOAL: #TranscendYourself), you will also enjoy its nature, greenery open space and untainted air! Sign up now and collect the Race 4 T-Shirt! Join The Performance Series Race 4 – Bedok Reservoir (9 October 2016) now and you’d be guaranteed an interesting run with fresh air and plenty to take in! Registration open now! Click here now to register for The Performance Series Race 4 Bedok Reservoir!